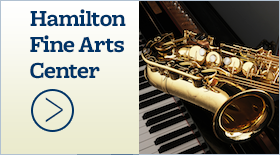 Hamilton posts top scores on new Forward Exam - Hamilton School District. 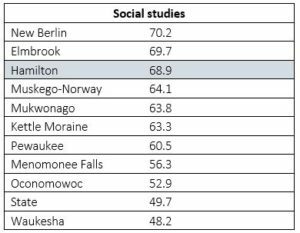 Hamilton School District students scored well on the new Wisconsin Forward Exam, topping the statewide average by 19 – 27 percentage points and outperforming most Waukesha County school districts in all subject areas. 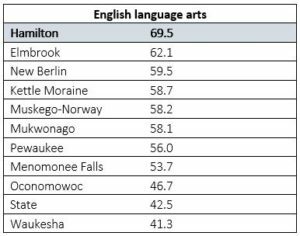 More than 69 percent of Hamilton students were proficient or advanced in English language arts compared to 42.5 percent at the state level, putting Hamilton 27 percentage points above the average in Wisconsin. 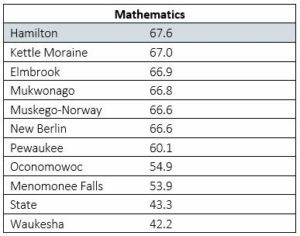 In mathematics 67.6 percent of Hamilton students were proficient or advanced — 25.3 percentage points higher than the state average. 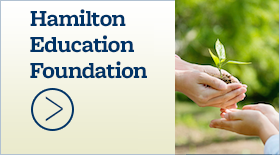 Hamilton’s science score of 70.1 percent was 20 percentage points higher than the state average of 50.1 percent. 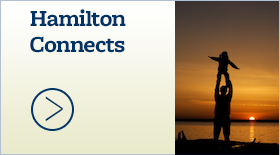 The social studies score was 68.9 percent for Hamilton and 49.7 percent statewide, topping the state average by 19.2 percentage points. 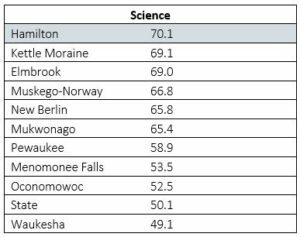 Among Waukesha County’s10 K-12 school districts, Hamilton was the top performer in mathematics, science and English language arts. It was the third highest for social studies. Mielke pointed to initiatives across the district that emphasize literacy skills, high quality instruction and targeted, systematic interventions for students who need them. The district is focused on ensuring the needs of all students are being met, he said. 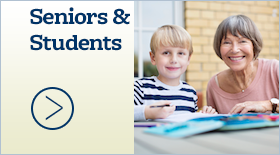 The Forward Exam, administered for the first time in the spring of 2016, tested about 370,000 Wisconsin students in English language arts and mathematics in grades three to eight; science in grades four and eight; and social studies in grades four, eight and 10. 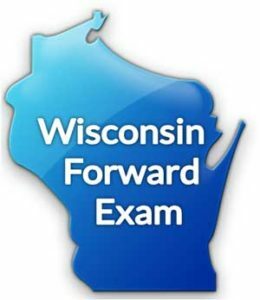 The Forward Exam replaced the Badger and WKCE exams previously administered in Wisconsin. Because the Forward Exam is more rigorous than previous statewide tests, comparisons to previous years cannot be made. Educators note that the Forward Exam is one data point in a comprehensive assessment program that includes state, district and classroom assessments.